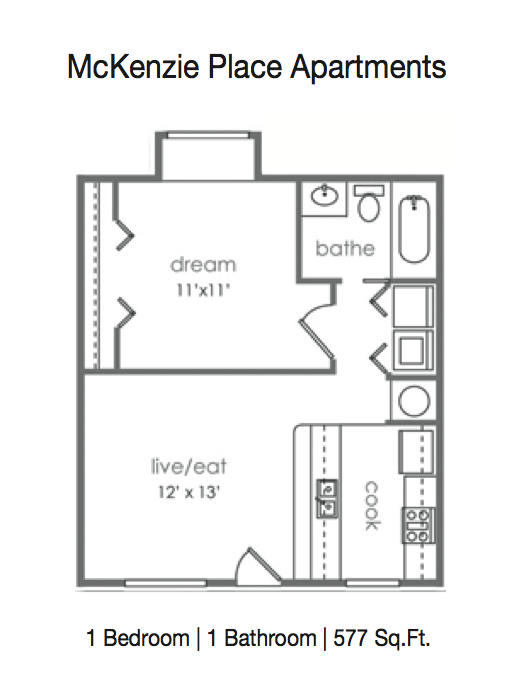 1 Bedroom - $10 per mo. 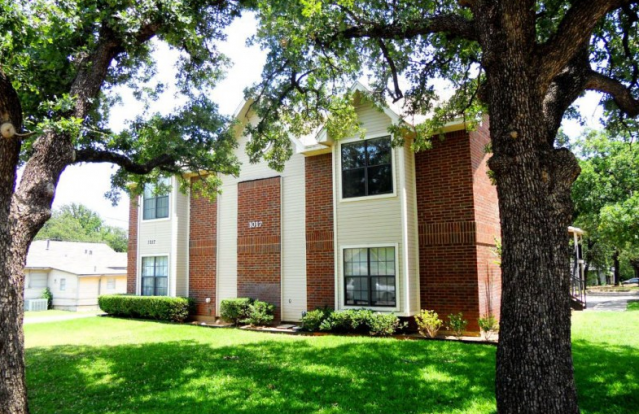 McKenzie Place offers a quaint community with spacious, pet friendly units. 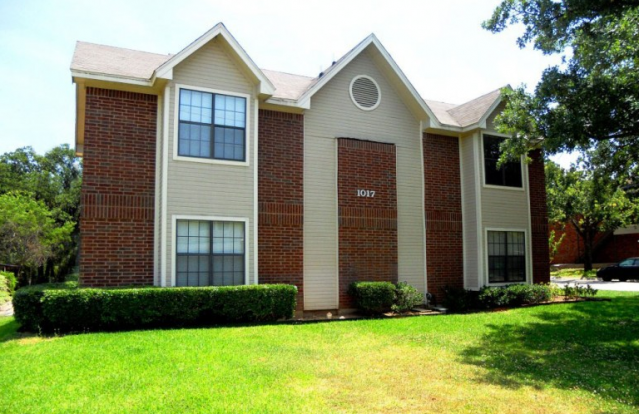 Located on 1017 Ave B, Mackenzie Place is a short walk to University of North Texas and close to Texas Woman’s University as well. Take a tour of Mackenzie Place today!